Establishing yourself as a blogger does really take a lot of time and efforts and to get some good contacts back in India, it took more than 2 whole years.Once I moved to Singapore , getting to know people & brands here really took a lot of time and I attended the very first event here in Singapore, not as a blogger but as a general audience. 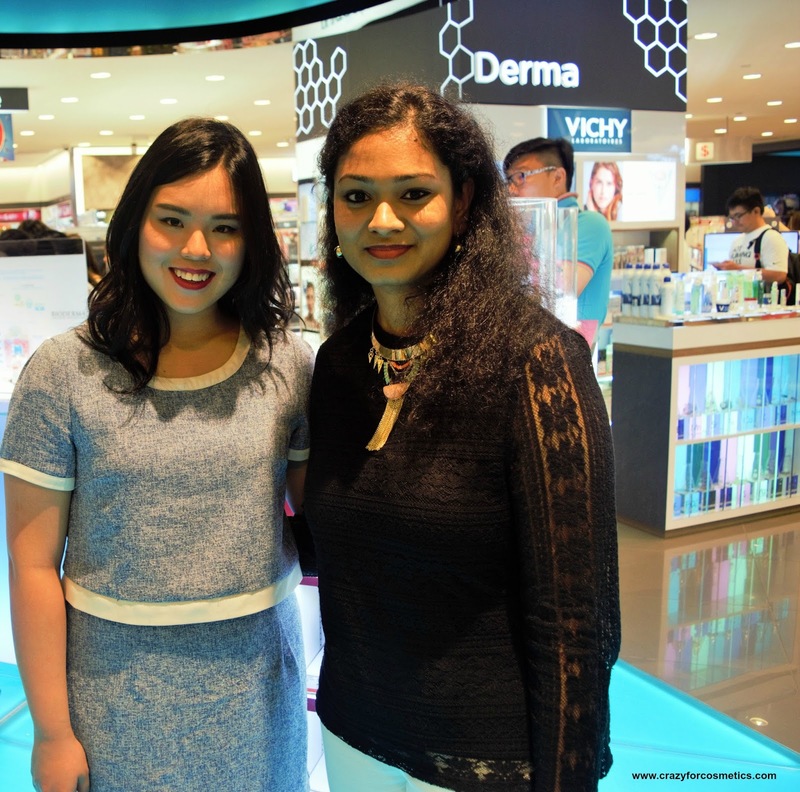 I took this opportunity to meet some skincare specialists from Bioderma and a very famous Youtuber here in Singapore- Roseanne Tang. 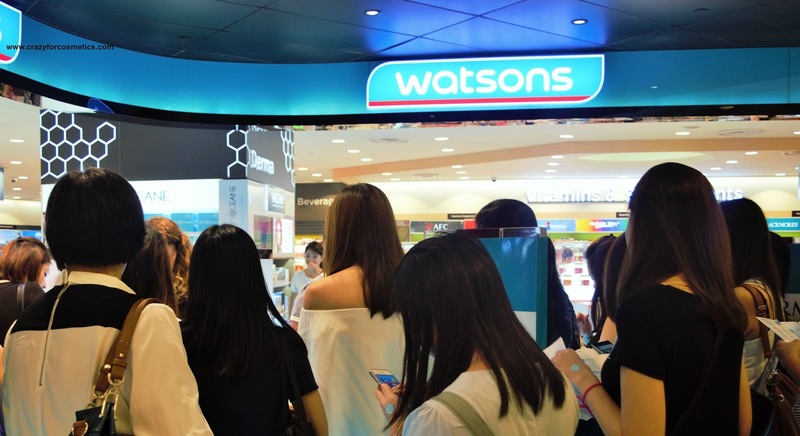 The session was held in one of the high-end malls in Singapore called Takashimaya in partnership with Bioderma at the Watsons store there. We had a brainstorming session about the latest products of Bioderma and some of their uses. Roseanne Tang demonstrated a skincare ritual for brides that she usually does on her brides on their DDay. After the session, I did manage to talk to Roseanne and introduce myself to her and she was really sweet and friendly. All the participants also got a small goodie bag which had sample sizes of all the Bioderma products. 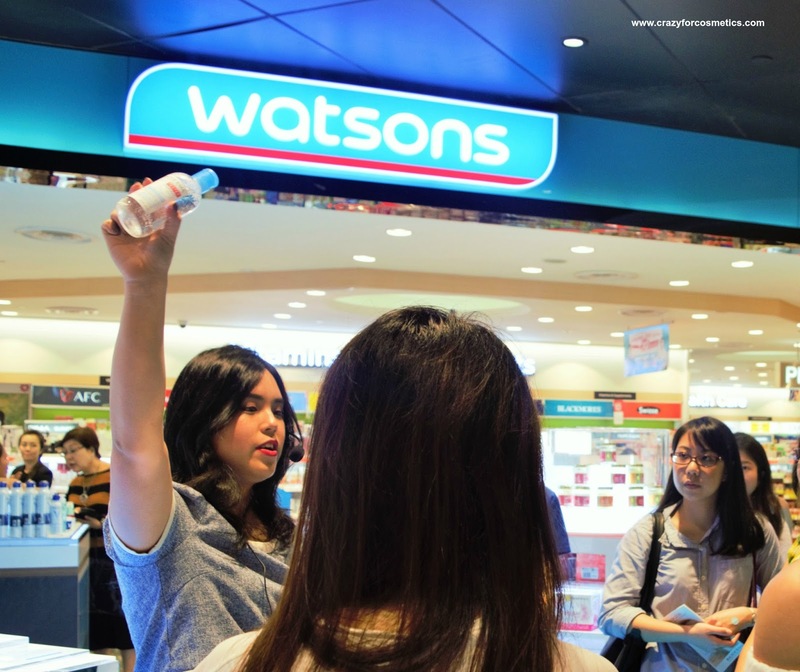 We got to try some of their products while the session was going on so that we could have a touch & feel of their products. I have used Bioderma before and loved their moisturizer and Sensibio water for makeup removal. 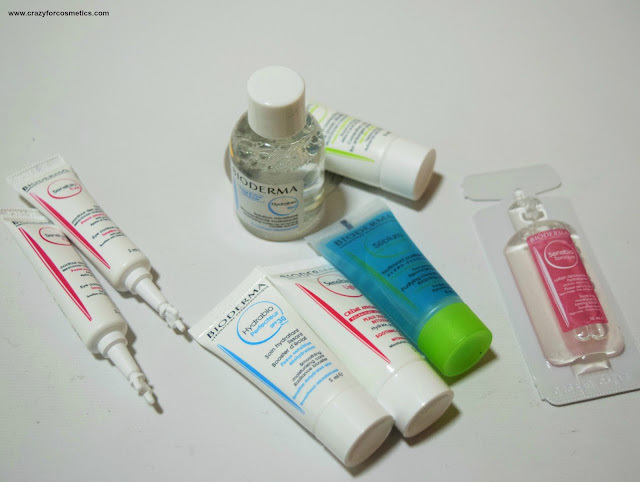 Have you tried Bioderma products before & how do you like them? 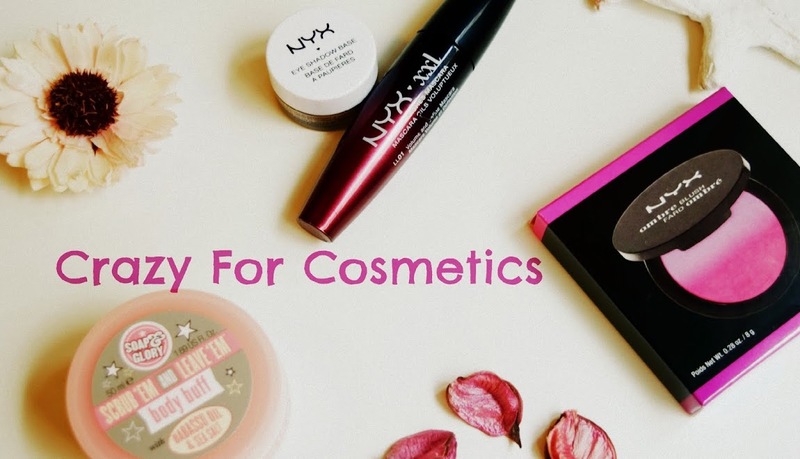 I am currently eyeing their Hydrabio Perfecteur with SPF 30.